Home / article / dashcam / takatack / KN Night Dual Dashcam: The best cam you ever find. KN Night Dual Dashcam: The best cam you ever find. Now and days people are going crazy with Manila's traffic, a lot of people are rushing going to there destination. With this action, some people becoming reckless and causing into an accident, others bump themselves on your car making believe people you hit them to extort some money. The good thing is dashboard camera's or dashcam are invented. to most people, the best way to defend yourself from this kind of scenario is to have a recording of what happened! Well. Luckily there's a KN Night Dual Dashcam at Takatack.com. The HN Night Dual Dashcam is packed with features! having a excellent night vision, for those with heavy car tints and struggling in the dark, both front and back. It is also capable of capturing up to 1440p resolution video quality! With that quality you can’t go wrong with buying this cam. It also has up to 64gb storage you know that high quality videos need a huge amount of memory storage! 64gb is enough for that. Looking at all these features, you know it will be worth getting one. 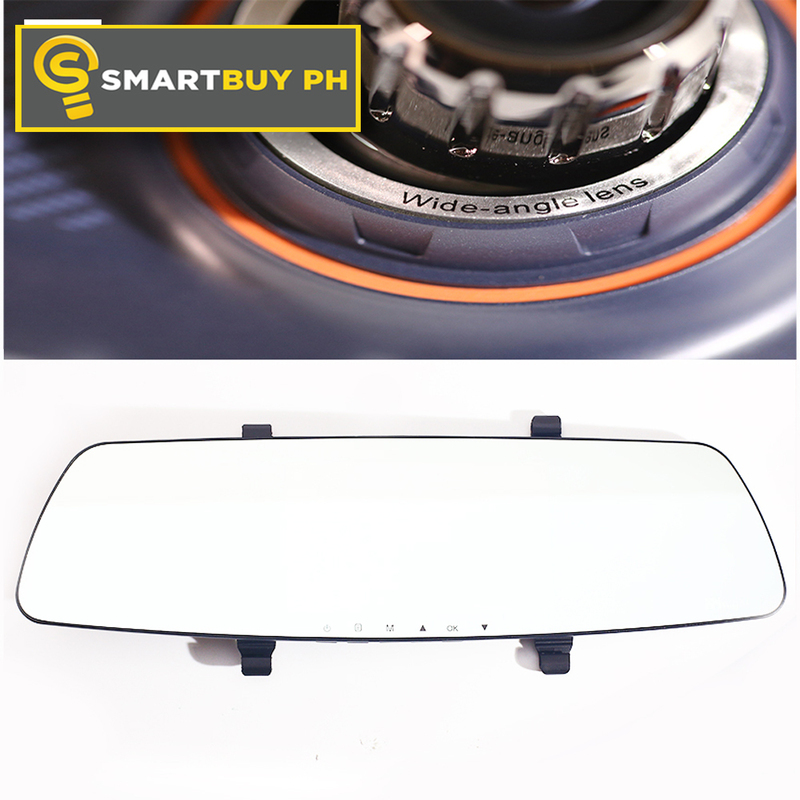 For only Php 4,500, You got the best dashcam with the best quality and top-end features. Assuring your money is not put to waste with this car accessories originated in US. Safety should be your number one priority, better invest in a good one. thanks to Takatack.com!